Looking for something special to entertain your family during the holidays? 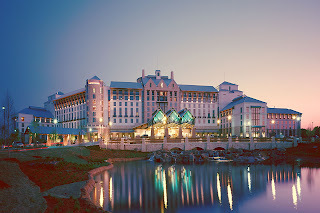 Gaylord Texan Resort at Grapevine (in the Fort-Worth/Dallas area) promises all the fun you’re looking for. Its annual holiday events include the awe-inspiring ICE!™ attraction —carved from 2 million pounds of ice. 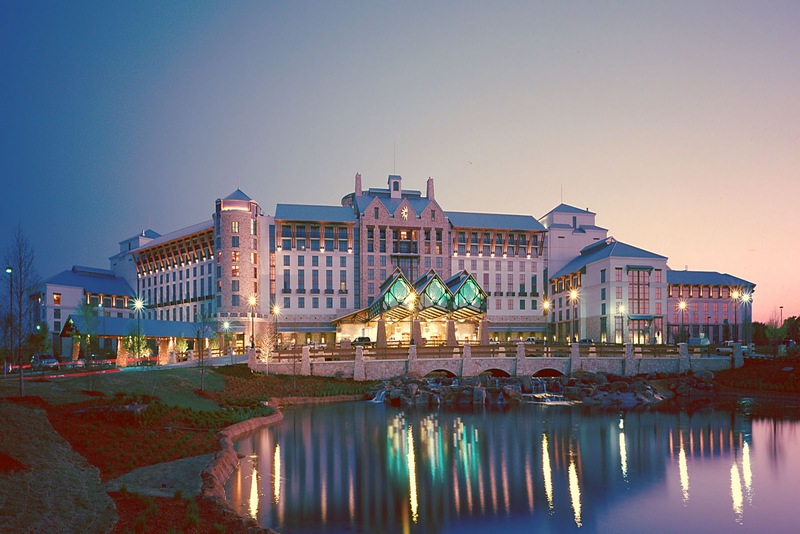 Additionally, Lone Star Christmas at Gaylord Texan will provide a winter wonderland including 1.5 million holiday lights, a 52-foot rotating Christmas tree, a life-sized Gingerbread House, 12,000 ornaments, and Santa Claus himself. Kids and adults will both enjoy a magical holiday this year. Gaylord Texan’s popular ICE! winter holiday attraction returns with an all-new, hilarious theme. From November 11 to January 1, you’ll see DreamWorks’ Shrek the Halls. The DreamWorks animated holiday TV special will be brought to life in an interactive world of colorful ice sculptures. Relive the heartwarming story as you stroll through this amazing attraction featuring favorite characters: Shrek, Fiona, Donkey, Gingy and Puss in Boots as they celebrate Christmas in their special way. It's going to snow again at Gaylord Texan, but this year the experience will feature an eight-lane, downhill plunge that's filled with dragon-warrior awesomeness. Grab a tube (single or double riding tubes for parents with small children) and speed down our extreme hill covered in real snow. At this fun, sticky decorating tradition hosted by Gingy, the most famous of all Gingerbread men, kids can choose from two different design options to create either a delectable gingerbread cookie family or a complete gingerbread house. After the decorating activity, Gingy is hanging around to give heartwarming hugs that make perfect photo opportunities. 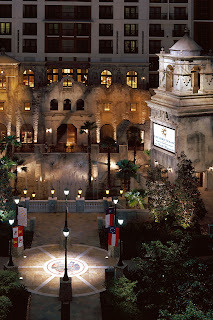 Enjoy great food while viewing the brand-new 2011 holiday movie release, Puss in Boots, on the Gaylord’s 35-foot 3D screen. These special events are available from November 11, 2011 - January 1, 2012. The Christmassy DreamWorks Experience Package is available from $199, while other packages start at just $114. See all Christmas Packages.